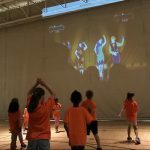 A well-planned Summer Learning Program can accomplish many things: minimize summer learning loss; build self-confidence; engage more students, parents and communities; and enhance teacher professional development. The success of the summer learning program is very much the result of strong board teams working together and sharing responsibility for specific aspects of the SLP. 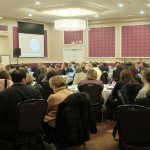 A helpful strategy toward a better understanding of “what needs to be done” and “who does it” is to clarify roles and responsibilities of the program’s team. While CODE facilitates, manages and oversees the Summer Learning Program, school boards have the responsibility for the organization, management and implementation of these programs. This structure provides each board with the flexibility to develop and offer programs that best meet the needs of their students, schools and communities. The key expectation for the Summer Learning Program is for district school boards to develop and implement a robust summer literacy and numeracy program for invited students. Providing rich summer programs helps to reduce summer learning loss and, in some cases, increases student achievement. Beginning the process as early as possible will help everyone to be better prepared and ready to implement an effective summer learning program. Using a team approach and building upon the expertise within the board is an excellent way to develop a rewarding experience for all stakeholders. Effective Summer Learning Programs require both planning and thoughtful execution. Teachers and program coordinators are required to develop and submit summer learning reports which reflect intended outcomes, complete student assessments as part of the research and evaluation component and file a final financial report. 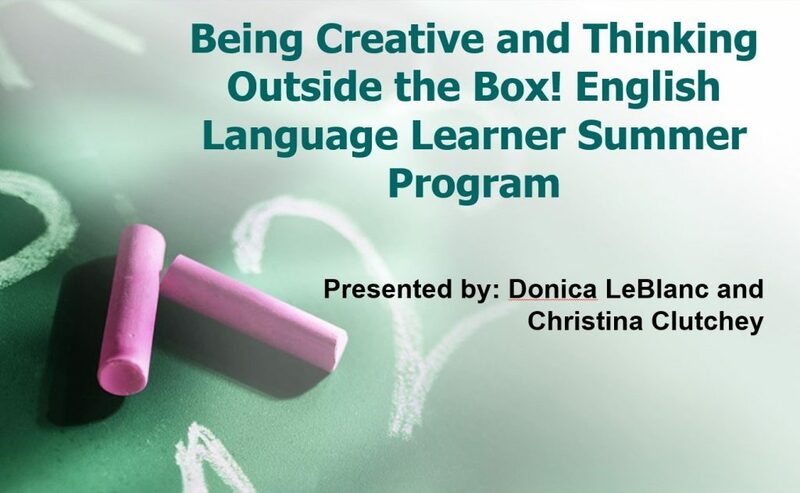 This valuable information will assist boards to plan future programs, enhance existing SLPs, and support students both in summer programs and throughout the school year. Provide a program for students, identified by their classroom teacher and/or principal, who would benefit from a summer learning program. Increase parental involvement and provide opportunities for parents to learn more about how their children learn (and how to support learning at home). 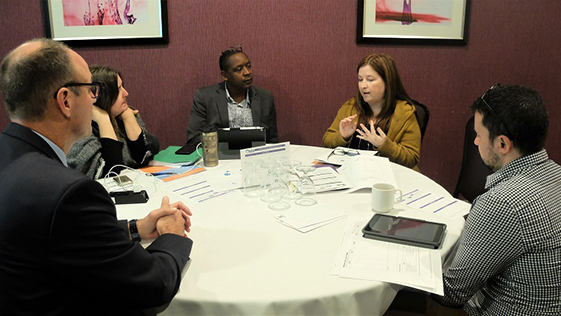 Increase student achievement and close achievement gaps for participating summer students. 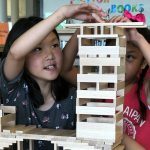 Develop and use learning resources that build literacy or numeracy skills and are appropriate to the learning levels of the summer students. 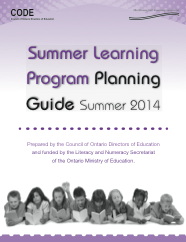 The Summer Learning Program Planning Guide, originally produced in 2014, remains a valuable reference to support boards as they implement summer programs. In addition, a number of summer learning planning resources are available on this website under Resources.